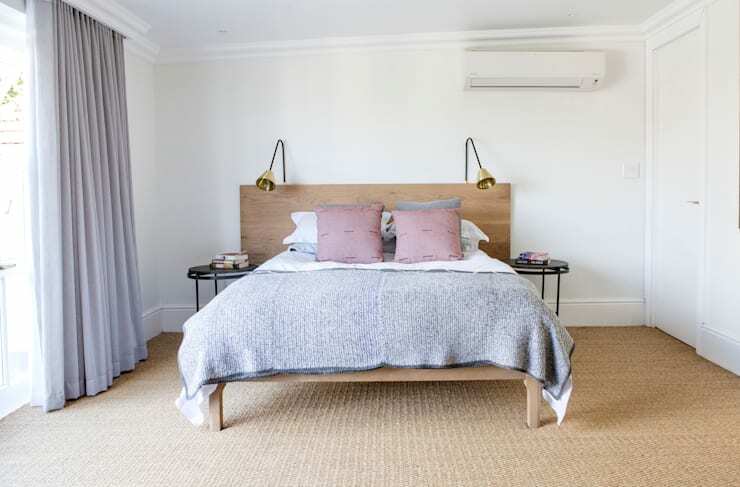 The bedroom needs to be a safe haven of relaxation, cosiness and comfort, which is why the decor has to include neutral shades, plenty of natural light and of course comfy textures that are welcoming and inviting. Consider serenity when decorating your bedroom and you'll always enjoy a good night's sleep, even after you've had a hectic and emotional day at work. 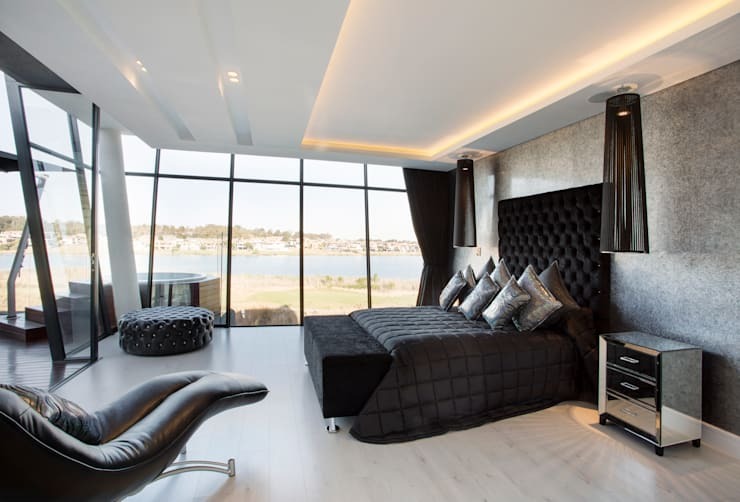 These 7 fantastic bedrooms are simple yet elegant, the perfect choice for a South African home. You cannot go wrong with a light wooden bed and matching pedestal. 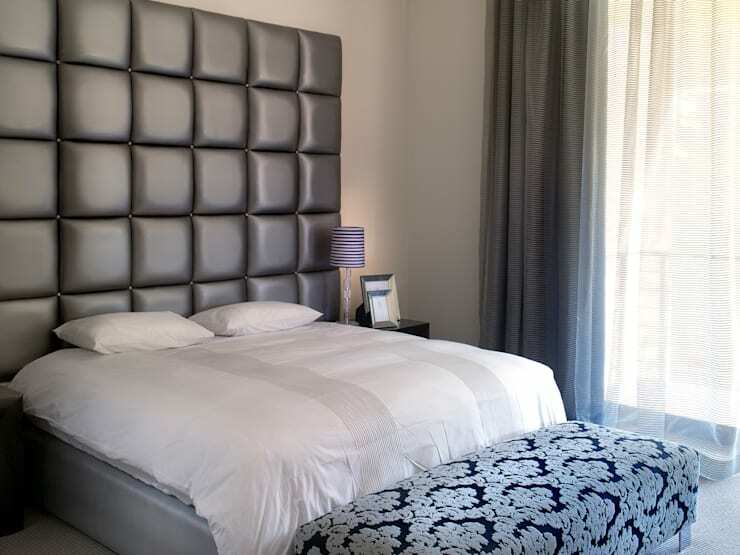 Opt for a neutral colour wall, allowing the wonderful work of art above your bed to be the core focus. Now just take your shoes off and enjoy the soft carpet between your toes. 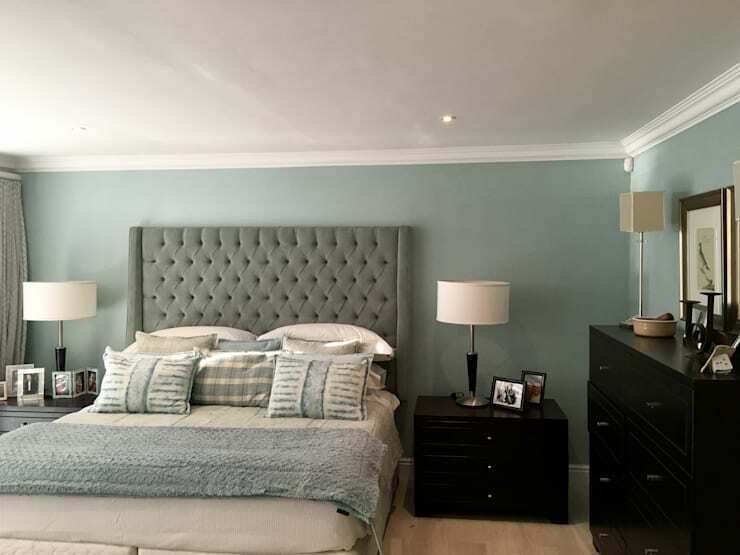 A gorgeous sea green hue is a brilliant way of incorporating your love for everything marine inspired in your bedroom decor. Complete the design with matching throws and pillows and let the soothing sound of the waves help you to drift off to sleep. 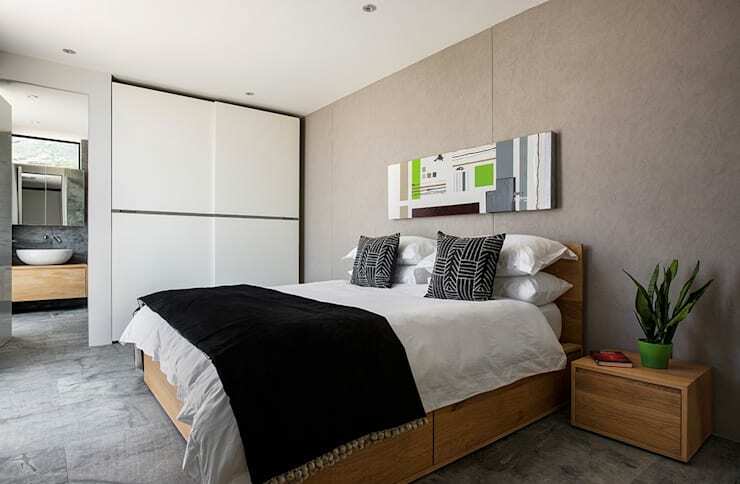 Gone are the days of bulk bedside tables, this sleek, minimalist option will let a smaller bedroom look spacious, while the pastel shades of the pillows are trendy and tasteful too. A chaise or ottoman at the foot of your bed is a great way to include some drama into the decor, choose a damask print and you'll have a shabby chic bedroom of hotel quality in no time. A fireplace in the bedroom may not be everyone's ideal, but it's the best choice to cosy up and cuddle while the rain falls during a chilly winter evening. A printed throw is another awesome choice to add colour and elegant charm into the bedroom decor. 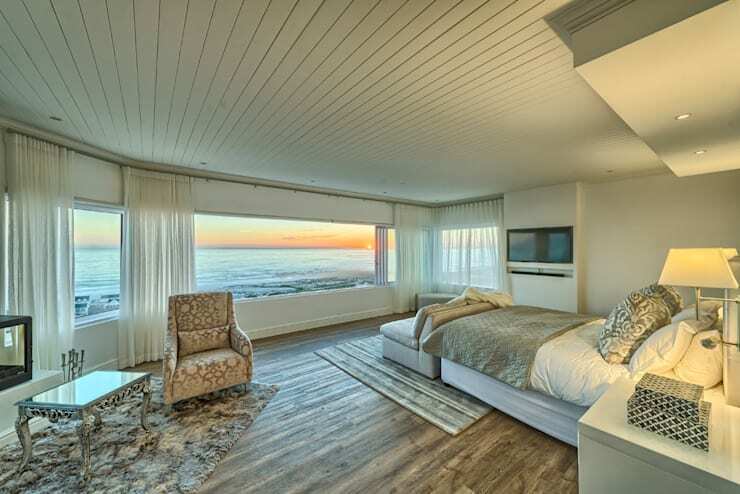 How about taking full advantage of the ocean view and highlighting the hues of the sunset with illumination and neutral tones? Which bedroom decor idea do you like most?